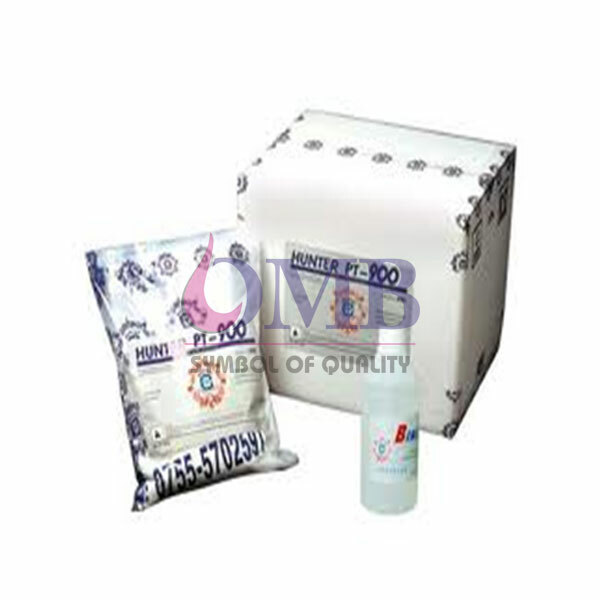 This investment powder is applicable to casting platinum, palladium jewelleries. The investment powder is applicable to fine parts precision casting. Forms a strong, tough mould, prevents cracking and deformation. Its Satin smooth mould inner surface. It’s easy to pattern drawing, divesting and clean deflasking. It also delivers a satin smooth surface finish, sharp details.